Management anytime, from anywhere. All that is required to manage your association is an internet connection. having the right tools to do the job simply and effectively. 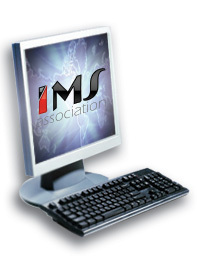 IMS Association will let you manage your member data, membership fees, member communications, reporting, event registration and website content anytime, at no charge. mindZplay recognizes that all Associations are unique and may have their own special requirements. Contact us for a personal discussion of your association�s needs.